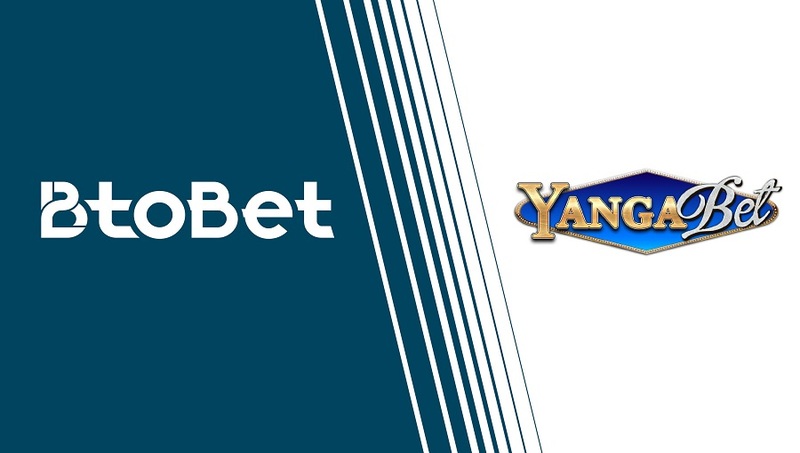 BTOBET’S OMNICHANNEL PLATFORM EXPANDING IN THE AFRICAN MARKET: SAHARA GAME TECHNOLOGY IS LAUNCHING ITS NEW BRAND YANGA BET DRIVEN BY BTOBET’S GAMING CLEVER SOFTWARE. On 10th April, BtoBet organised a special VIP dinner with the major operators in Kampala. During the 3rd Annual Sports betting East Africa summit – Uganda, the company will give a live demo of its intelligent omnichannel platform and software technology to help retailers to move from retail to mobile and online.